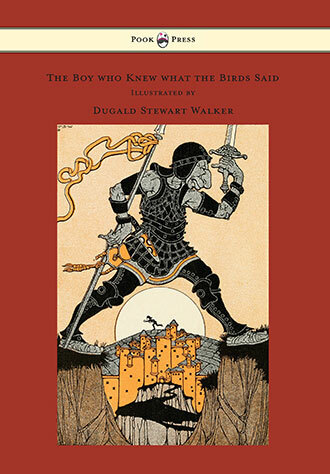 Dugald Steward Walker was born in 1883 in Richmond, Virginia. After being unsuccessful as an insurance salesman and deciding to pursue a career in illustration, Walker studied drawing at the University of Virginia and, later, at the New York School of Art. 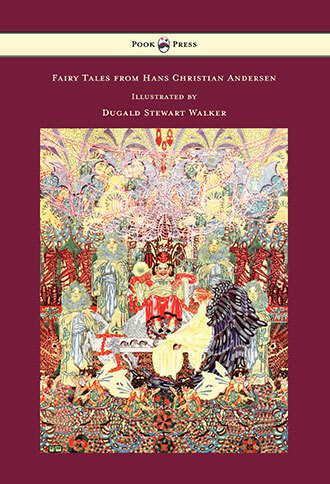 A veritable eccentric who styled himself artistically and culturally after the British aesthetes of the previous generation, Walker became famous both at home and abroad in the late 1920s as a talented and critically acclaimed children’s book illustrator. Walker continued to enjoy popularity for his work in the galleries of Europe, but was less successful at home in Richmond, which was itself increasingly suffering due to the effects of the Depression. 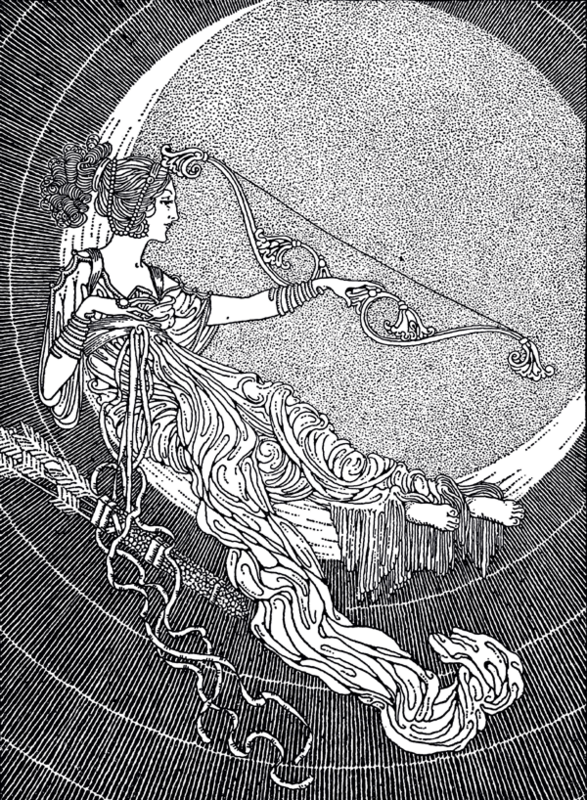 Despite this, he remained one of the most sought-after designers of bookplates in both New York and Richmond. 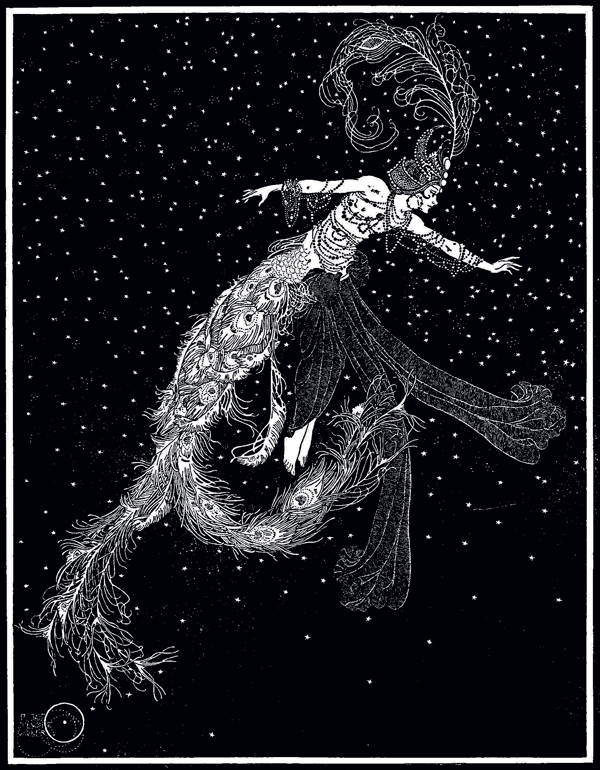 His monochromatic productions were similar to the work of Aubrey Beardsley, and were usually highly personalised for his clients—often featuring iconography related to his clients’ appearances and occupations coupled with modernist heraldic designs. 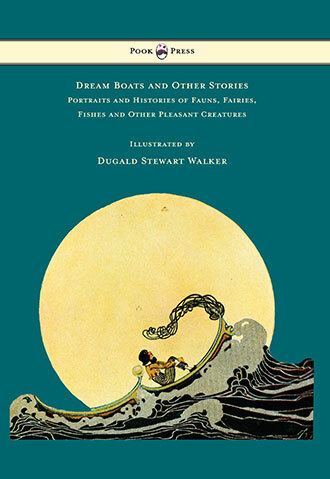 In 1918 Walker tried his hand at writing and published a collection of fairy tales under the title Dream Boats: And Other Stories, and also illustrated Padraic Colum’s children’s story The Boy Who Knew What the Birds Said in the same year. In 1924 The Dust of Seven Days was published, a short story that he dedicated to Charles White Whittlesey. 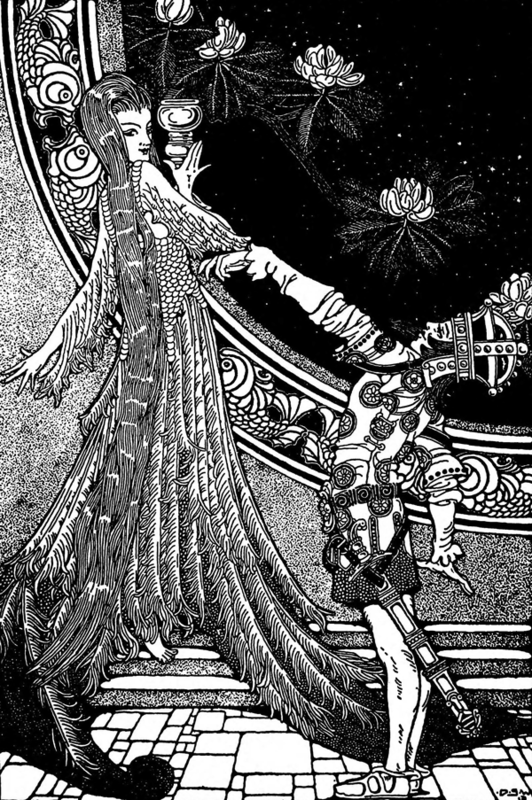 Inside it featured an elaborate illustration of Mr Valiant-for-Truth from The Pilgrim’s Progress in transit to heaven—an apposite image considering the book’s dedication. 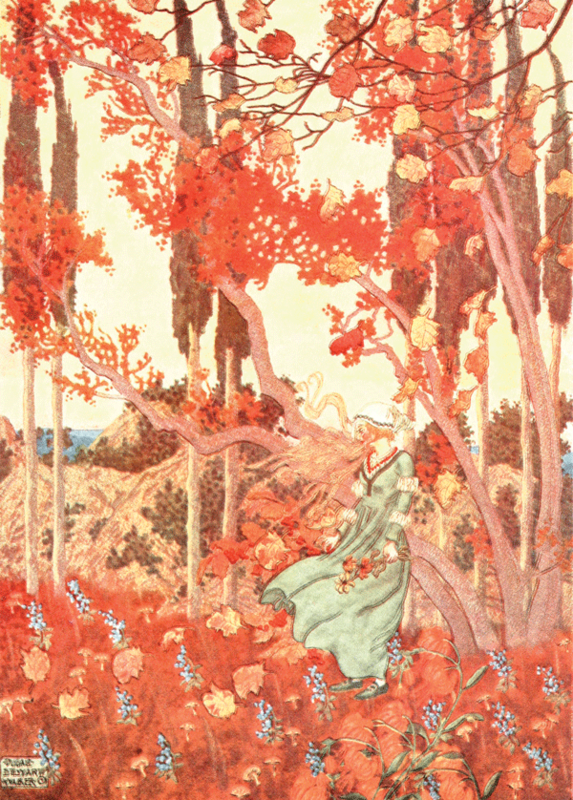 Walker’s illustrations are best remembered for the lavish, magical realm that they frequently described. 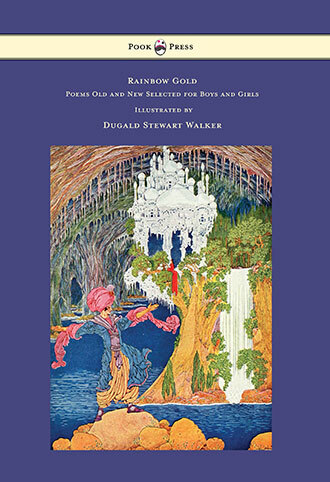 Wonderfully vibrant and often featuring mythical creatures, knights on horseback, and elaborate pleasure gardens, it is no wonder that he is one of the most highly-celebrated illustrators of children’s books. Walker died in 1937. He is buried at Hollywood Cemetery in Richmond, Virginia.